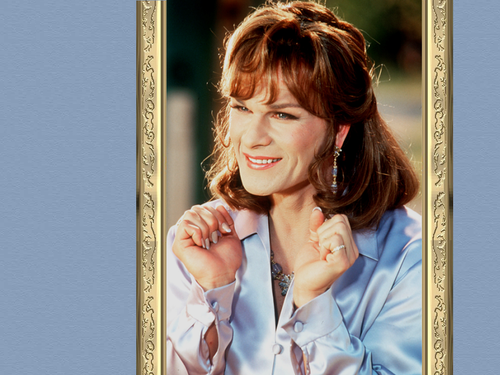 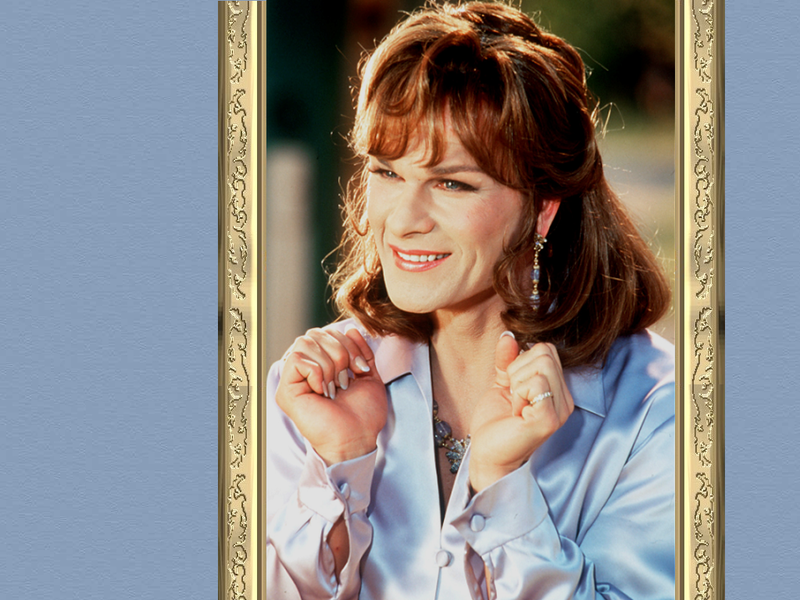 帕特里克·斯威兹. . HD Wallpaper and background images in the 帕特里克·斯威兹 club tagged: photo patrick swayze to wong foo thanks for everything julie newmar.